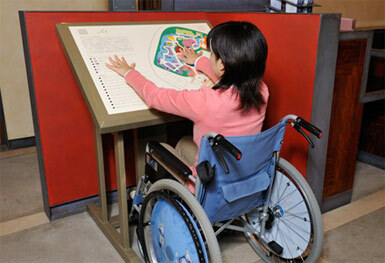 Guests with visual disabilities must be accompanied according to the following rules. - 1 accompanying Guest per row. - 1 accompanying Guest per vehicle. - 1 accompanying Guest per cup. - 1 accompanying Guest per train car. 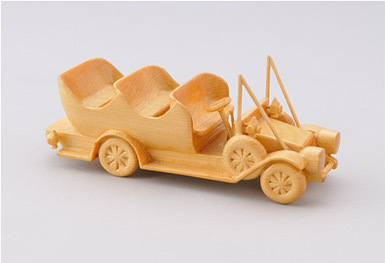 Scale models of attractions are available at Guest Relations. Guests may request to touch and handle the models to get an idea of the shape of attraction seats and special features of the attractions. Please contact Cast Members at the attractions or Guest Relations for further details. 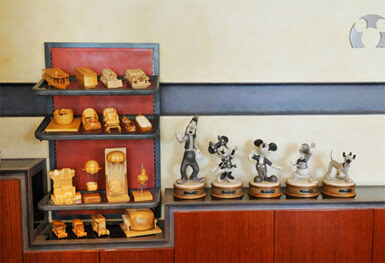 Tactile scale models of Disney characters are available at Guest Relations. 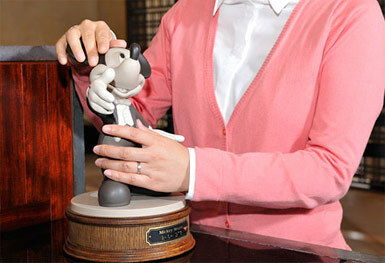 Guests may request to touch and handle the models to get an idea of what the Disney characters look like. Please contact a Cast Member at Guest Relations for further details. 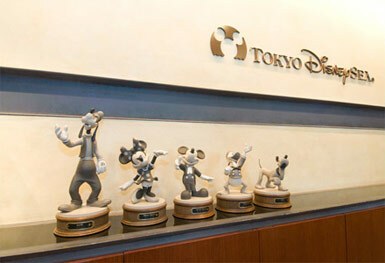 Inside Tokyo DisneySea, the Sumitomo Mitsui Banking Corporation Card Banking area has ATMs with voice guidance (in Japanese only) via telephone receiver. There is also an ATM which is wheelchair accessible.